Fair trade is a fast-growing alternative market intended to bring better prices and greater social justice to small farmers around the world. But what does a fair-trade label signify? This vivid study of coffee farmers in Mexico offers the first thorough investigation of the social, economic, and environmental benefits of fair trade. 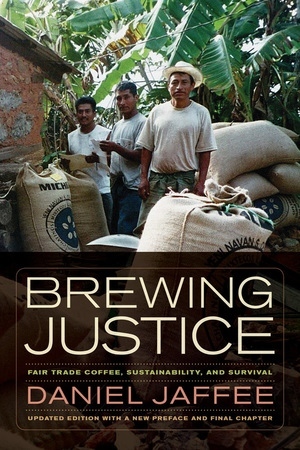 Based on extensive research in Zapotec indigenous communities in Oaxaca, Brewing Justice follows the members of the cooperative Michiza, whose organic coffee is sold on the international fair-trade market, and compares them to conventional farming families in the same region. The book carries readers into the lives of coffee-producer households and communities, offering a nuanced analysis of fair trade’s effects on everyday life and the limits of its impact. 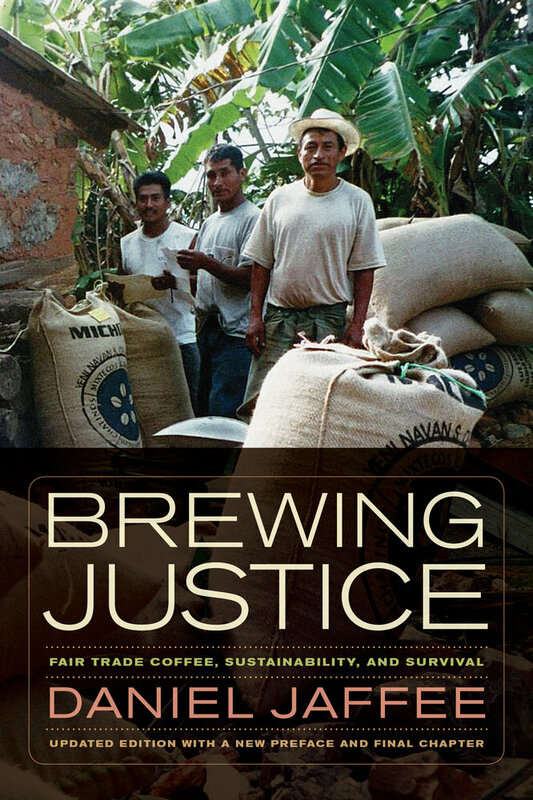 Brewing Justice paints a clear picture of the dynamics of the fair-trade market and its relationship to the global economy. Drawing on interviews with dozens of fair-trade leaders, the book also explores the movement’s fraught politics, especially the challenges posed by rapid growth and the increased role of transnational corporations. It concludes with recommendations to strengthen and protect the integrity of fair trade. This updated edition includes a substantial new chapter that assesses recent developments in both coffee-growing communities and movement politics, offering a guide to navigating the shifting landscape of fair-trade consumption. Daniel Jaffee is Associate Professor of Sociology at Portland State University. 1. A Movement or a Market? 7. Dancing with the Devil?